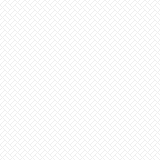 Stretching from the Strait of Gibraltar in the west to the entrances of the Suez Canal and the Dardanelles to the east, the Mediterranean Sea occupies an area of approximately 965,300 mi² (2.5 million km2), making 0.7% of the global water surface. 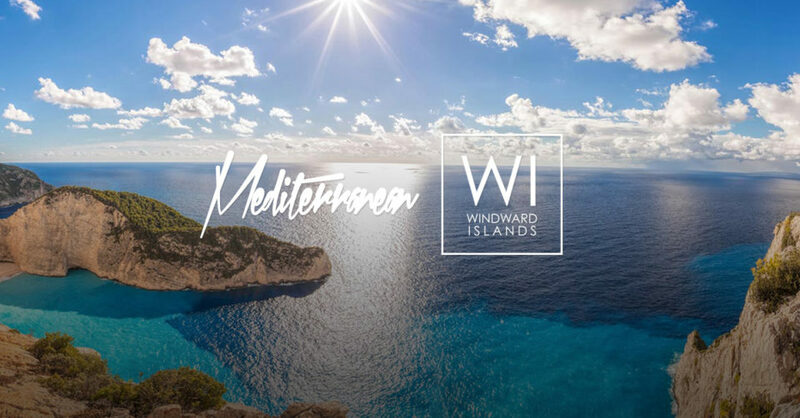 What characterizes the Mediterranean is that it is almost closed and borders some of the world’s most extraordinary countries such as Spain, France, Greece, Italy, and Croatia. Of course, there are millions of ways to discover this culturally and naturally rich part of the world, however, most travelers agree that the best way to delve into the mesmerizing treasures of this sublime region is by yacht, moving from an island to another. 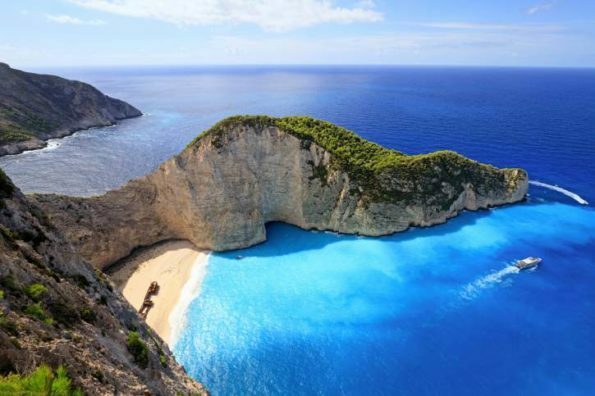 Each island in the Mediterranean has something special than the other, but the one thing they all have in common is picturesque beaches, and there are plenty of them. Located in the heart of the charming village of Paleokastritsa, on the beautiful western coast of Corfu, Paleokastritsa Beach is one of the Greek beaches that are amazingly suitable for families and young travelers alike. You will find plenty of exciting activities to do other than swimming and admiring the green landscapes and the warm light of sunset. The Aiguille Beach in the French Riviera is a pebble beach framed by wonderful rocks, with an outstanding view of the Lerins Islands. 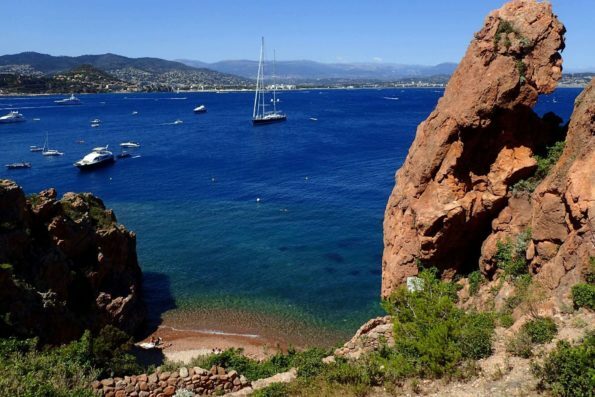 You will certainly be amazed by the beauty of the Pointe de l’Aiguille, a small but fascinating creek that holds a fair number of coves that are perfect for snorkeling. 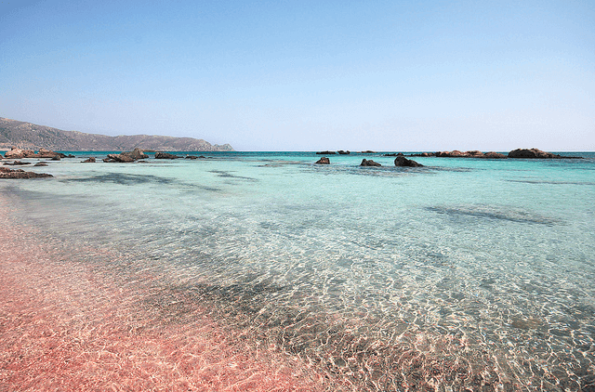 Surrounded by pink sand, this beach is well nestled in the southwesternmost point of the island of Crete. It offers a view of a marvelous lagoon, excellent for discovering the seabed of the Mediterranean. The area is home to many wildlife species and all -even plants, shells and sand- are protected under the law. Extending from Capo Comino to Orosei, Berchida Beach is characterized by a series of creeks, white sandy beaches, and transparent waters. 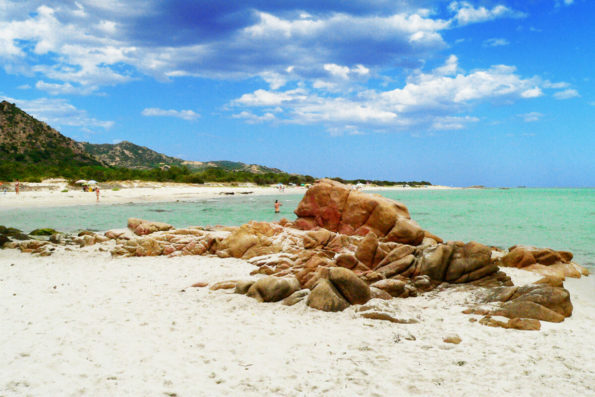 Not yet highly commercialized, the beach is considered one of the most beautiful beaches in Sardinia. You can reach it either by yacht or by taking a long way on the coast from Capo Comino to Posada. The Perissa Black Sand Beach on the Greek island of Santorini is one of the most incredibly charming beaches that are known for total relaxation in Greece. It is made of black sand and dark-colored rocks originated from the interaction between liquid lava and water and stretches on the coast for about 7 kilometers. 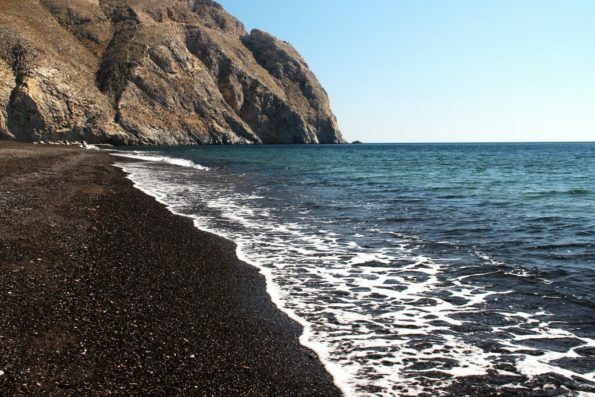 The beach is located 12 kilometers southeast of the capital of Santorini, Thira. 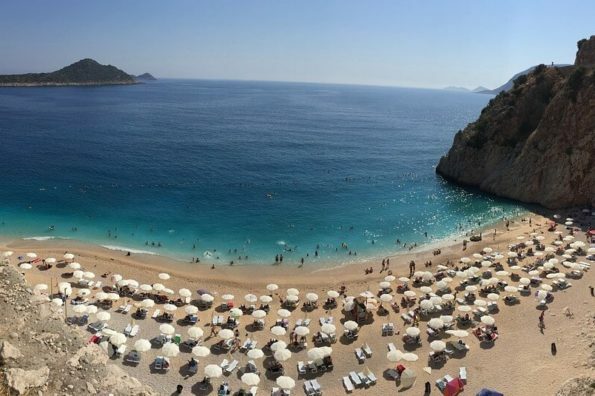 Kaputas Beach is a small beach that is perfectly set between Kaş and Kalkan in southwestern Turkey. The beach offers breathtaking scenery; rocky clusters, bewitching forests, fine sands, and more! If you are a fan of water sports, you literally won’t find a better place to practice your favorite water activities and indulge in some summer reveries.